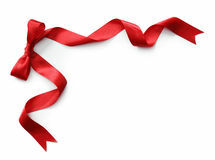 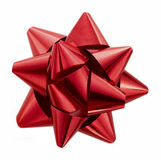 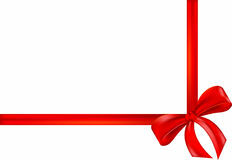 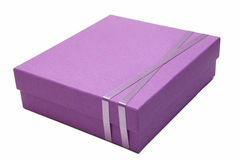 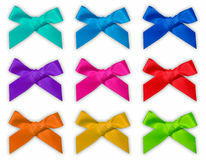 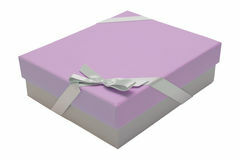 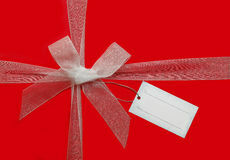 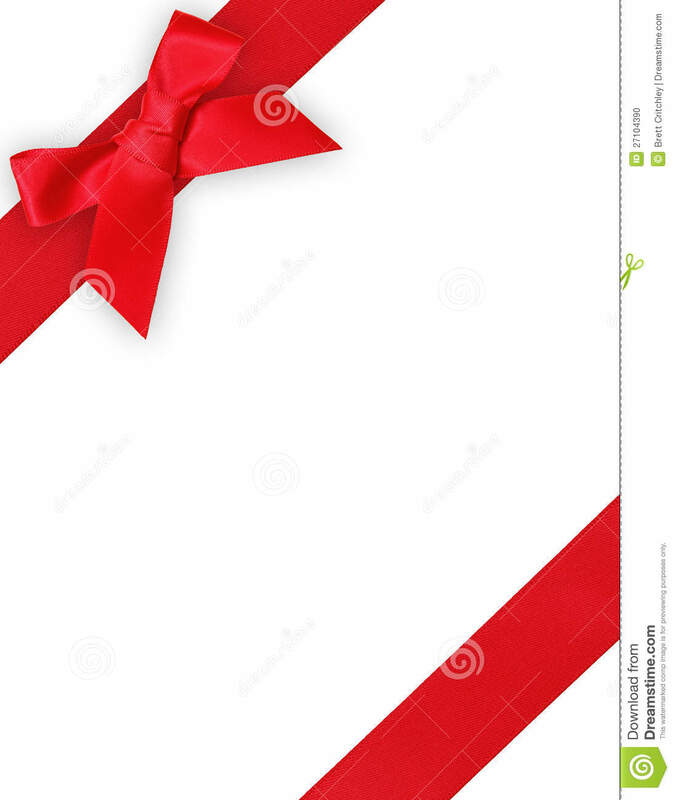 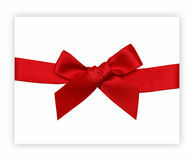 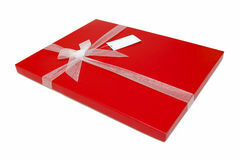 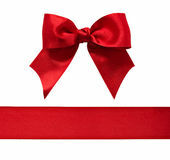 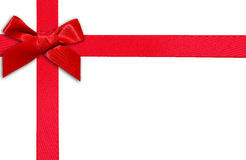 Red ribbon and gift bow white template. 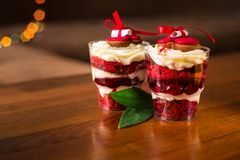 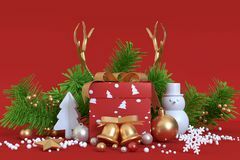 Christmas Gift In The Snow abstract object christmas decoration-christmas background gift box Trifle with sponge cake and red cherry, with a bow of red ribbon and a note with a prediction Egg with a decor on a white background. 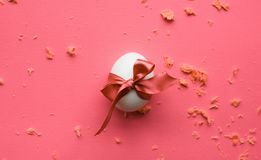 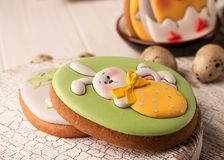 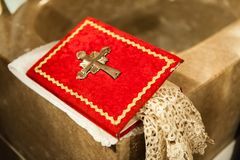 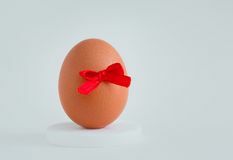 Red holly book with metal cross in church Toy rabbit with a basket of Easter eggs Easter green cookie with painted easter bunny in yellow bow holding strawberry Gift boxes wrapped in recycled paper with a ribbon bow Easter egg with festive bow on pink background.